and enjoy improved customer lifetime value with UniServeâ„¢ NXT! 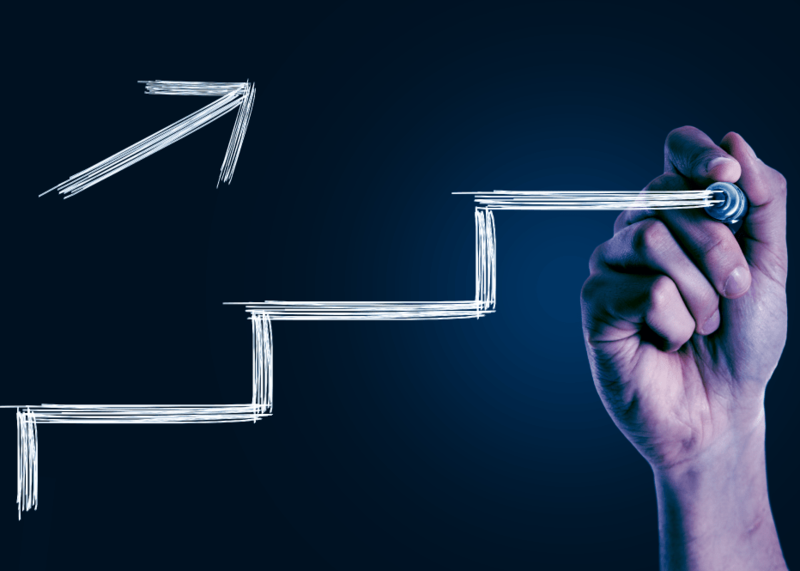 You can expand the scope of your self-service portal to include activities like order management, inventory control, tracking trouble tickets, and contract management across lines of business. Empower your account managers with analytics to customize offers. Deliver a complete experience to your enterprise clients. 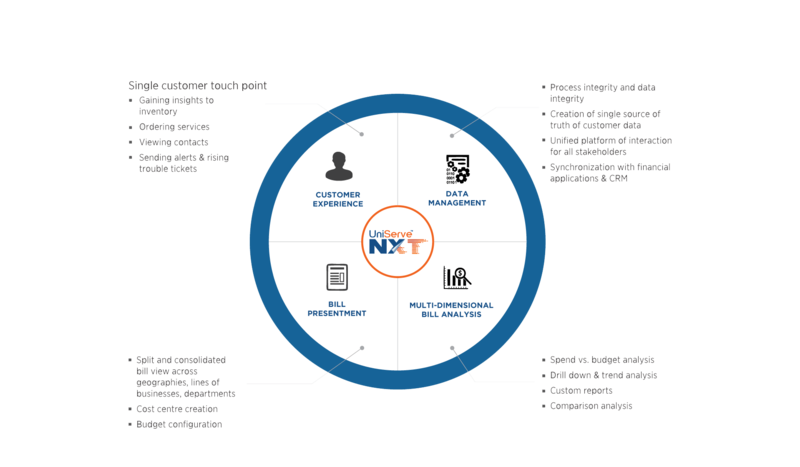 UniServeâ„¢ NXT based B2B solution can take your enterprise to the NXT level! UniServeâ„¢ NXT platform based B2B customer experience management solution enables you to differentiate your services and save millions because of reduced customer service costs, faster revenue realization while meeting the demanding needs of enterprise customers and providing an enhanced user experience. The platform also helps you gain a complete view of your customers by bridging data and process silos. Easily configure UniServeâ„¢ NXT to bring together multiple people, processes, and applications to serve enterprise customers across various lines of business. Deliver a consistent, contextual, and personalized user experience to B2B customers. Intense Technologies Limited is a global enterprise software products company, headquartered in India with a strong and emerging presence in USA, LATAM, EMEA and APAC. Our enterprise software products are used globally by Fortune 500s for digital transformation of customer centric business processes resulting in improved revenues, greater customer centricity and reduced operational expenses. We have customers in more than 45+ countries and have established ourselves as formidable players in the domains that we operate. 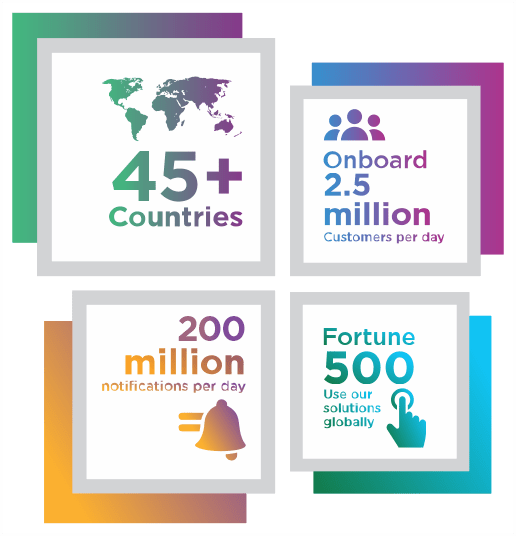 We help onboard more than 2.5 million customers every day; we send more than 200 million notifications in a day. Our solutions have been built for scale and have played a crucial role in enhancing customer experience across all our implementations. Intense Technologies has sales offices in Singapore, UAE, USA and UK. Trusted by top companies across the world! A leading telecom service provider in the UK having extensive enterprise lines of business and operating across 30 countries used our B2B Customer Experience solution to digitally transform their enterprise customer experience and redefine their processes to gain a sustainable competitive advantage.